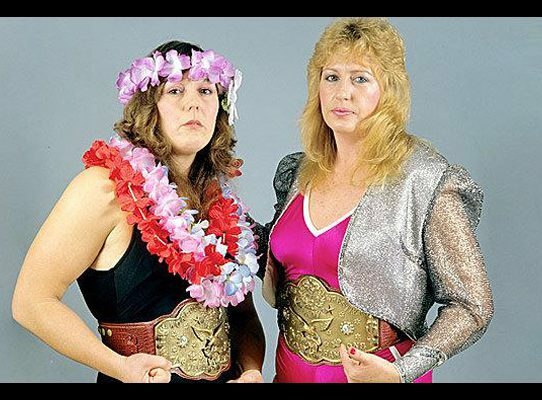 With the women’s revolution taking over WWE these days, let’s take remember a title from the past: the WWF Women’s Tag Team Championships. When Is Chyna Getting Inducted? Jobu ponders the Hall of Fame fate of former WWE superstar Chyna.